“What’s your new year resolution?” Asked by a friend. Chances are, one of our resolutions is to stay healthy. Agree? If you make so much money but losing the health, you will render your effort pointless. In general, our health is vital as they are the backbone in life, without health, there are no personal goals, and not to mention to take the responsibility of taking care of families (… and contributing to our nation’s economy forward). Thus, an active way of life is an important determinant of health status and nutritional well-being. Living healthy lifestyle measures all aspects of health including exercise, nutrition, stress and sleep management among others. In conjunction with Chinese New Year this year, Huawei is helping young people keep track of their overall health and well-being with the Huawei Three Health Treasures. Many of the festive treats are rich and high in sugar and fat. Some snacks can even contain calories similar to a moderate meal. Be aware of food consumption and increase physical activities level to stay healthy. Reunion dinners are a staple of Chinese New Year – this annual gathering of families usually includes decadent food which we allow ourselves to indulge in once a year. 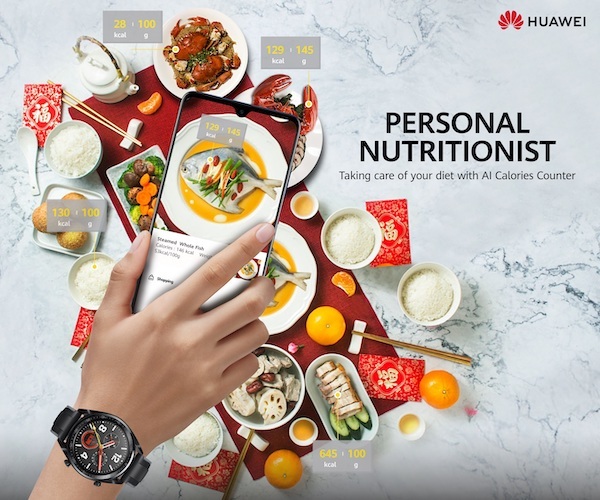 With HiVision, users can monitor their calorie intake with Huawei’s latest flagship device, the Mate 20. This will help you choose healthier snacks to ensure your fitness goals are on track. For example, users can utilise the HiVision feature to portion out typical servings of festive treats like ‘yee sang’ according to the calorie count. For those who are looking for a convenient way to track their fitness goals besides staying fit and healthy once the festivities are over, the Huawei Watch GT provides user real-time coaching from introductory to advanced running courses as well as guidance training and time-movement effect feedback. Its TruSeen™ 3.0 heart rate monitoring technology tracks users’ active and resting heart rate. Combining innovative PPG optical and hardware design and AI algorithms, the solution can monitor the heart rate of users in real time with high precision. It also uses invisible lights to monitor users’ heart rate during sleep, which is more intimate than other traditional methods. 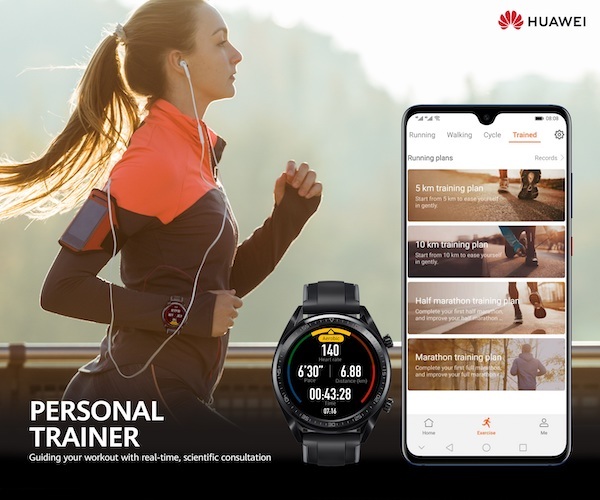 Users simply have to wear the Huawei Watch GT during their fitness routines at the gym or while running at the park, and the Huawei Health mobile app will help you with the rest. 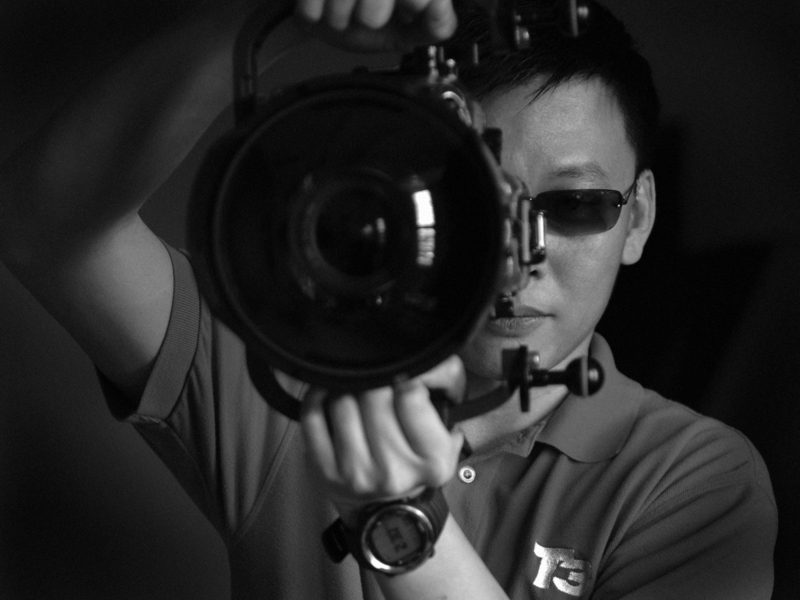 Get back to shape and lose the weight gained over the Chinese New Year celebrations in no time. As the celebrations and reunion parties go full swing, make full use of the available health reports by assessing the status of one’s health throughout Chinese New Year. This allows users to have fun until midnight, worry-free. Why stop there when users can continue keeping track and ensure their fitness goals remain throughout the year? Take charge of the health for a great start to the year. Users can also benefit from its Intelligent Sleep Statistics, the Huawei TruSleep™ 2.0 Scientific Sleep that identifies common sleep-related issues and provides more than 200 potential suggestions for them to sleep better. According to a national sleep survey done by Nielsen Malaysia in 2018, nine in 10 Malaysians (89%) suffer from one or more sleep problems. The Huawei TruSleep™ 2.0 technology was developed through a joint-study with Harvard Medical School CDB Centre to produce a brilliant sleep monitor programme for every cycle of sleep. Raising awareness about the issue, the problem can then be addressed to prevent it from happening with the use of technology. 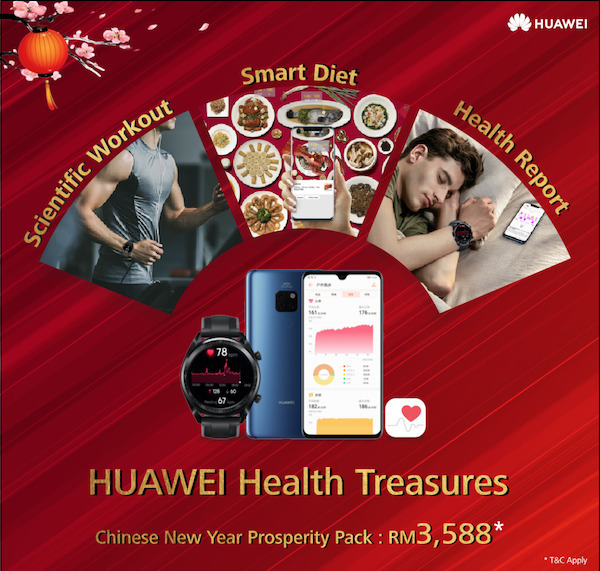 If you’re looking for a perfect gift for your loved ones or to surprise your elderly relatives this Chinese New Year, Huawei is running a Chinese New Year promotion from 15 – 25 January 2019, offering three ‘treasures’ – Healthy Pouch Set at RM3,588 which includes a Huawei Mate 20 (retailing at RM2,799), a Huawei Watch GT Sport (retailing at RM899) and Huawei Health App which provides a comprehensive health report and customized health suggestions. Promotion is only available through Huawei Online Store. 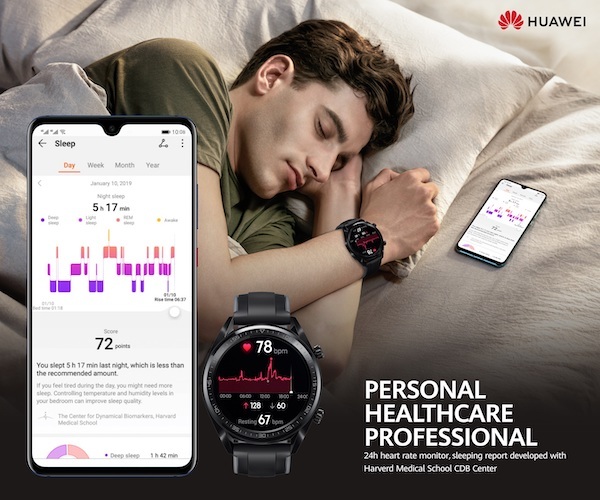 The Huawei Health mobile app is an integrated Huawei wearable product application data and services, to provide users with a complete, consistent, convenient experience. Every purchase of the Healthy Pouch Set also comes with a FREE Huawei Body Fat Scale worth RM196, while stocks last. Previous: Sony Bravia OLED TV – Why choose them over the others?